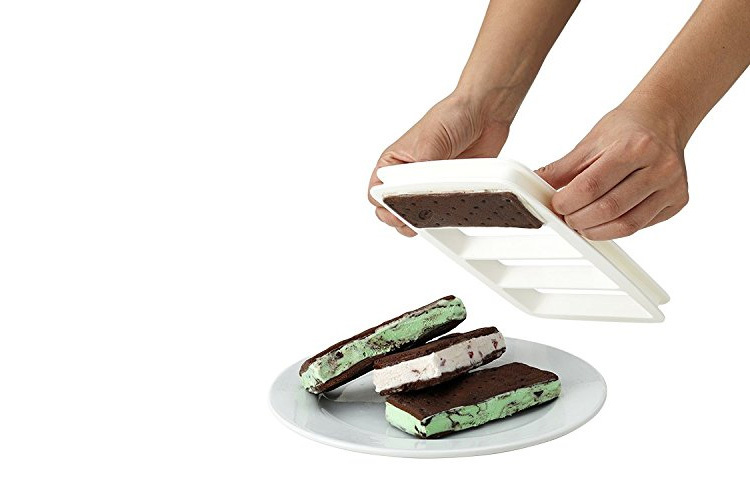 Sure there's already home ice cream makers, sandwich makers, and even benches made to look like a giant ice cream sandwich, but never have we seen a homemade ice cream sandwich maker before. 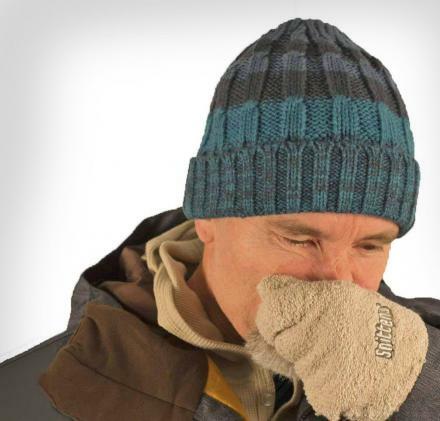 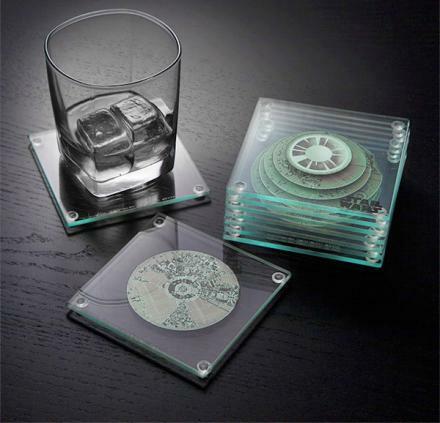 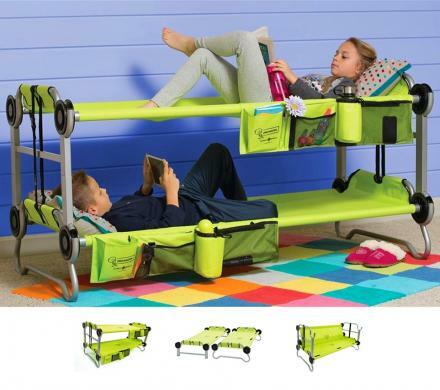 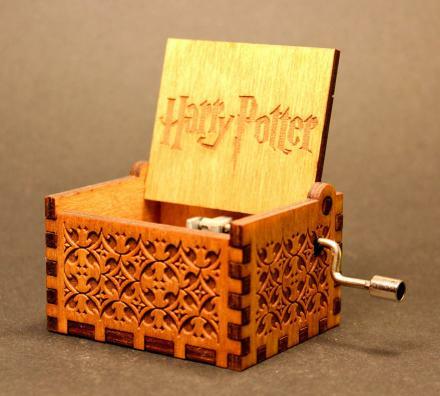 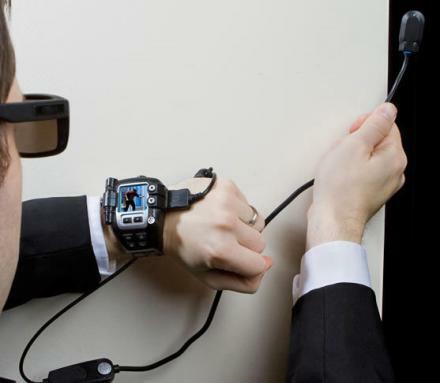 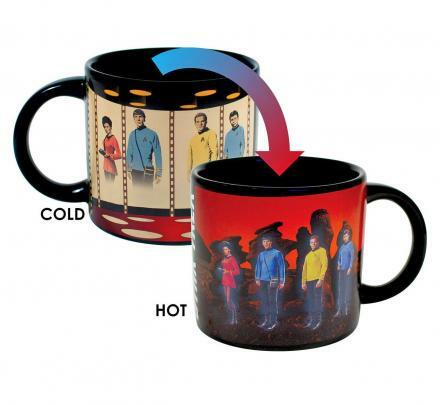 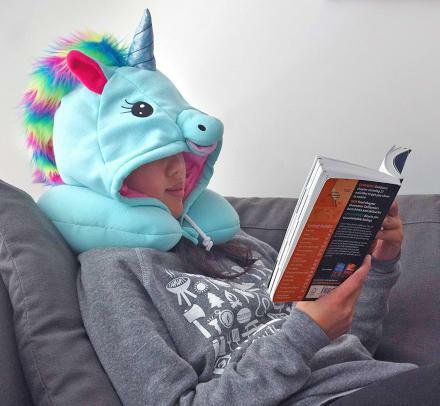 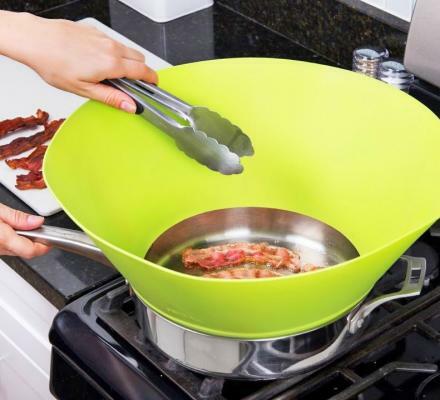 Granted it's not surprising that this exists, seeing as there are ridiculous products like this out in the world already. 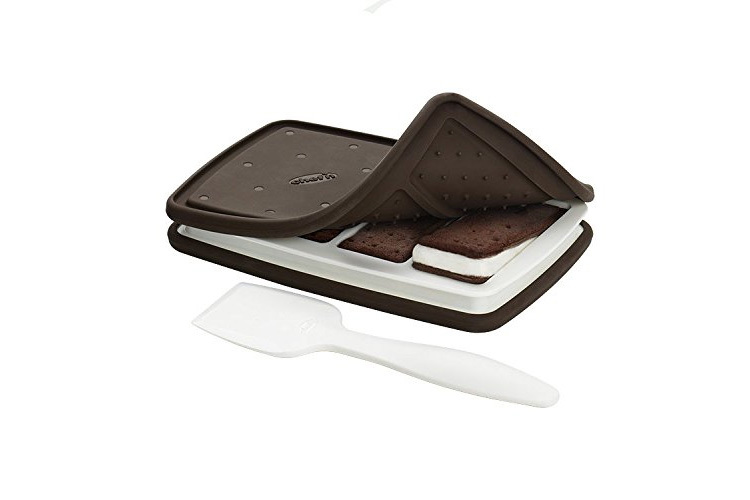 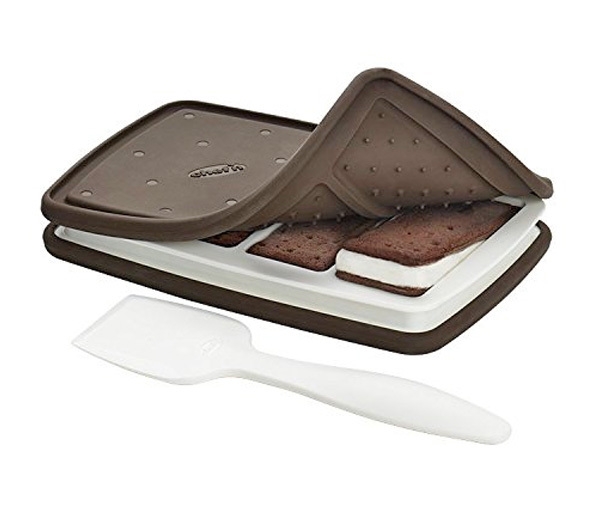 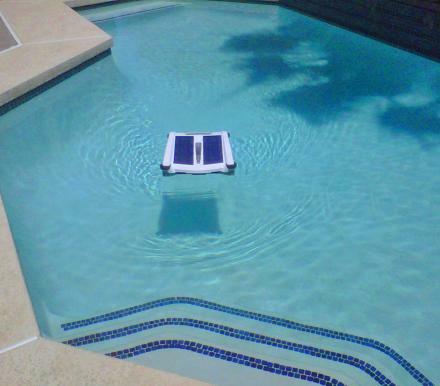 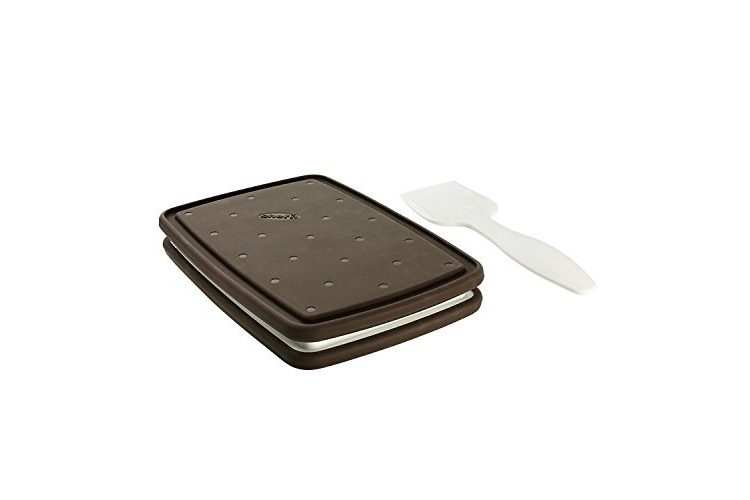 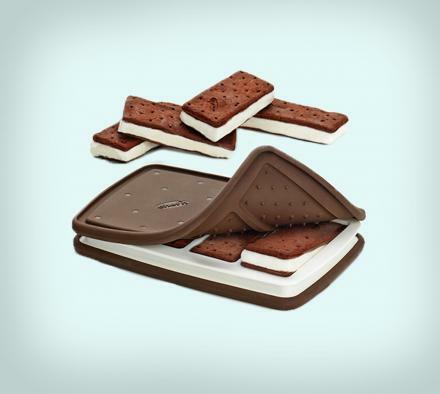 Best of all, the ice cream sandwich maker looks like a giant ice cream sandwich itself. 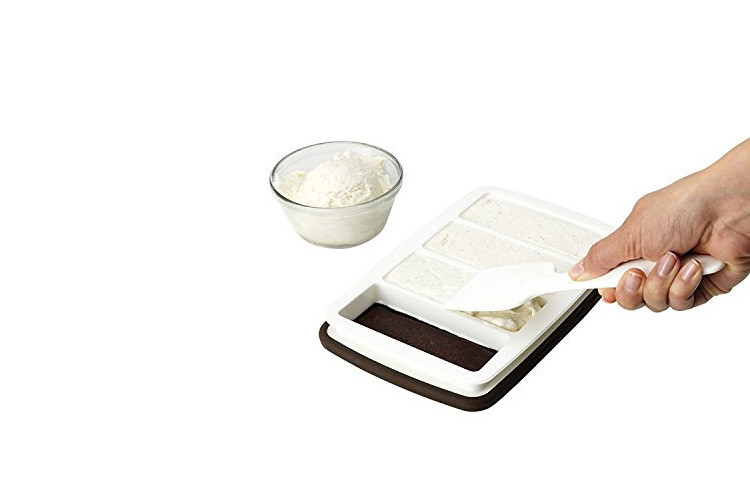 How it works is, you create the cookie parts using the ingredients and instructions included with the product, then simply spread the bottom layer of cookie into the each slot in the ice cream sandwich maker, spread a layer of your favorite ice cream onto the cookie, then finish it off with the top layer of cookie. 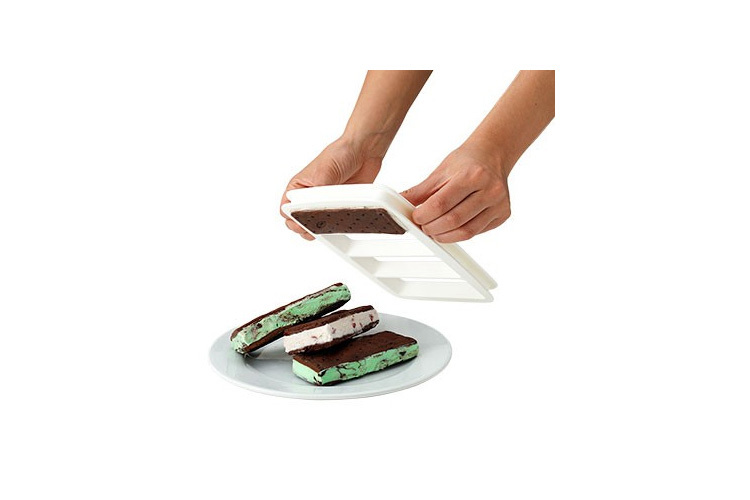 Then snap the top layer of the container onto the sandwiches, press down, and stick it into the freezer. 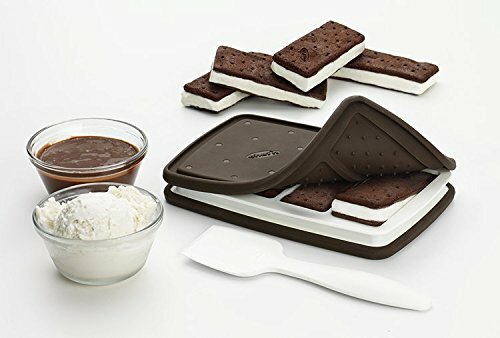 The ice cream sandwich maker makes 4 ice cream sandwiches at a time, comes with an included tool for spreading your ice cream into the sandwiches, will make ice cream sandwiches that measure around 5.5 inches long, and in total the maker measures 9.5 inches long x 6.2 inches wide x 2 inches thick. 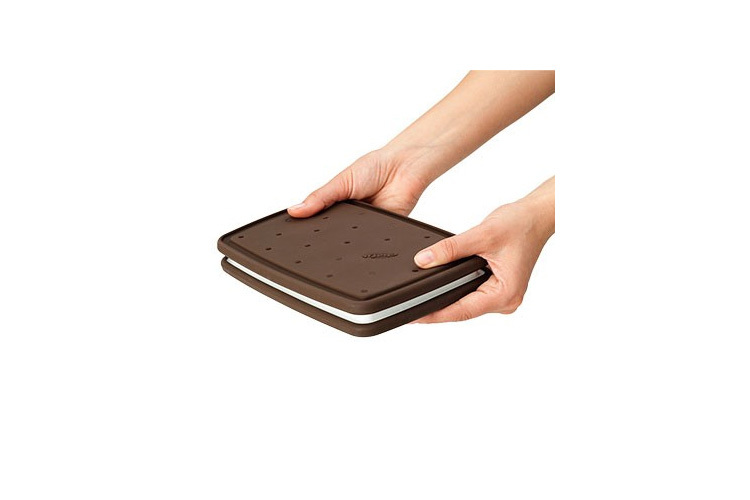 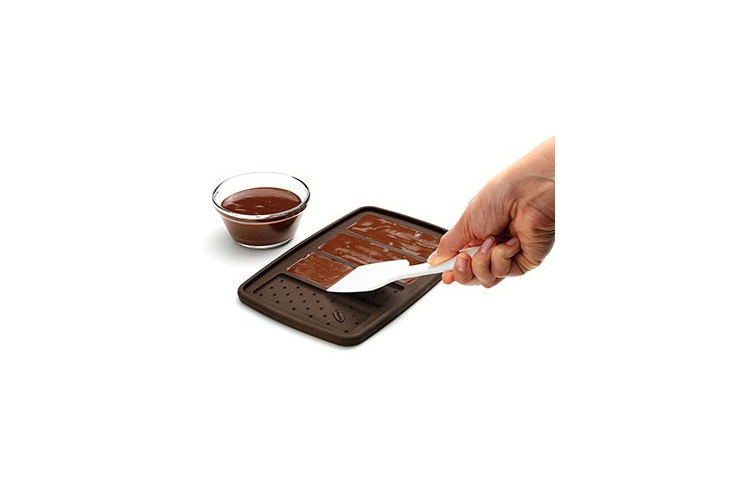 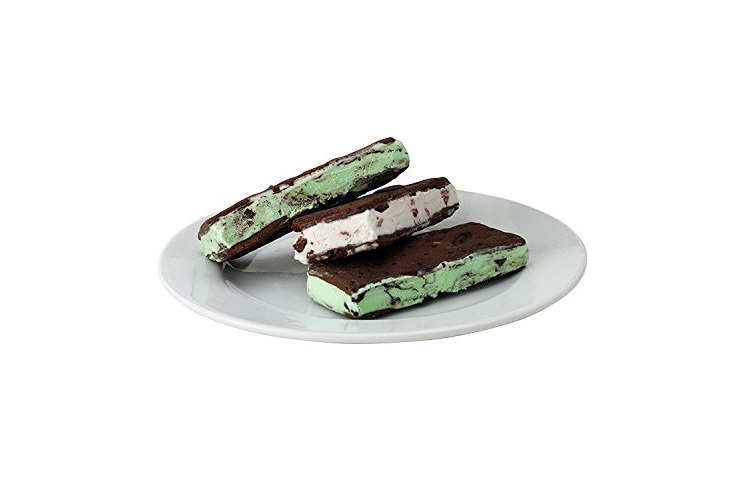 Check out the homemade ice cream sandwich maker in action via the video below.